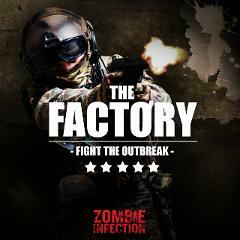 The old factory, situated at the heart of Sheffield is a 4 level former tools factory, office block and one of the few remaining buildings in the hands of the ZI regiment! 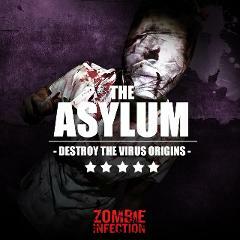 The virus' birth place, now a huge abandoned asylum; Intel suggests that a ‘cure’ is on site. Harvertech's science division moved in at 13:00hrs. But all contact has been lost, we need you to enter the iconic location and find them! The world has fallen, all supplies are gone, can you survive the night...? 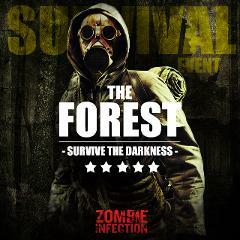 A dark forest rebel settlement in the unquarantine zone awaits your arrival. With nothing but the bag on your back, this is the ultimate test. This is not a game. NEW 2019 - The infected Duke of Lancaster awaits only the bravest souls. 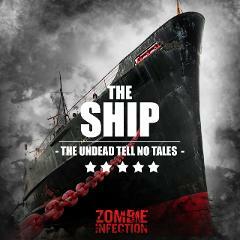 You'll need to explore this huge haunted, abandoned ocean liner in the hope of stopping the virus and saving humanity. 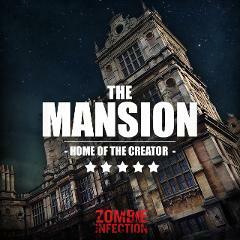 Used as Bruce Wayne's manor in 'The Dark Knight Trilogy' this amazing venue in now home to the UK's biggest zombie experience company! 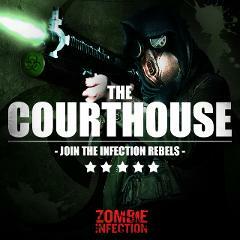 The next chapter in the Zombie Infection Universe starts here! 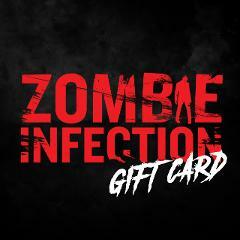 The gift card allows a special somebody access to one of our award winning missions across the UK in 2019! Voted "Best Zombie Experience" at the national ScareCon Awards 2018 comes a fast paced experience set across an amazing 18th Century Courthouse. Fight along side post apocalyptic rebels to take down the unethical Harvertech!